Today we're excited to announce the release of aTV Flash (black) 2.3 for ATV2 which includes a handful of great new features, stability improvements and support for the recently released 5.3 Apple TV software. This version is also the first step (of many) as we work to bring a number of the great new features of Infuse to the Apple TV. Read on to learn about everything that's new. Happy Friday! Today we have a minor update for Media Player on the ATV2 that addresses a recent change over at TMDb, and adds in a few other features and fixes. 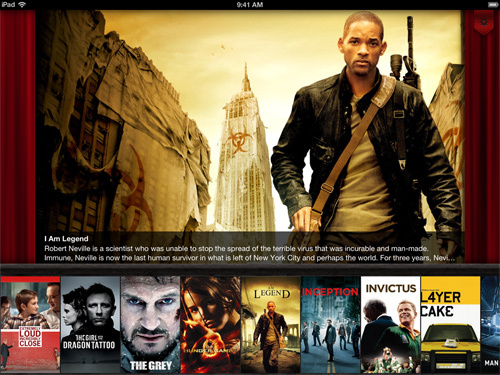 To celebrate the long weekend, we're happy to announce the release of Infuse 1.2.4. The wait is over, and today we're happy to release updated versions of aTV Flash (black) and Seas0nPass that support the recently released 5.2 (iOS 6.1) Apple TV software. Big thanks goes to the evad3rs for making much of this possible. 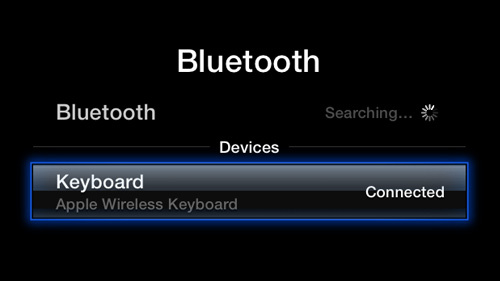 To the delight of many loyal users, Apple officially added support for Bluetooth keyboards in Apple TV 5.2, and we've been working non-stop to provide a seamless experience in aTV Flash (black) 2.2. Now features such as web browsing, media playback, library browsing and more can all be controlled using a wireless keyboard. Don't worry, the normal remote will still work as well.